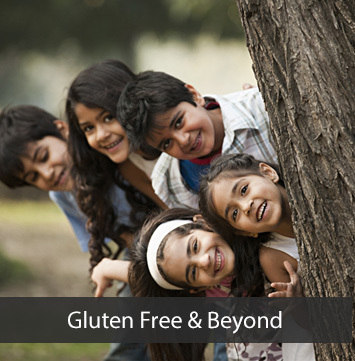 These tests measure the level of antibodies in the blood as a response to ingestion of gluten. It is important to keep in mind that they are only screening tests for celiac disease and not diagnostic by themselves. Please DO NOT stop eating gluten based on the result of these blood tests alone. tTG-IgA and total serum IgA are the most commonly recommended tests. 1. This test is not accurate (false negative) in persons with IgA deficiency and in children less than 2 years of age. 2. This is a very sensitive test, hence, false positive results are known to occur. i.e, tTG antibody is present but could be due to some other disease. This is especially true in our country which has a high burden of intestinal infections. Biopsy is hence, always needed for an accurate diagnosis. Total serum IgA -There are 5 types of Immunoglobulins (Ig) in the body and one of them is IgA. Almost 5% of the population is IgA deficient. In these individuals, IgA value is negative and their tTG-IgA test will be FALSELY negative – that means even if they have celiac disease, their tTG value will not reflect it. Total serum IgA needs to be done once for all individuals alongwith their tTG, to understand if they are IgA deficient. This test does not need to be repeated as its value stays constant. For IgA deficient individuals, one needs to rely on other tests to diagnose celiac disease, including the tTG -IgG antibody test. Anti-endomysial tests (EMA)–A useful test but used much less often now as tTG appears to be a more sensitive and a cheaper alternative. It is also more difficult to perform and interpret. However, for children less than 2 years of age, anti-endomysial antibody tests may be used in addition to tTG (as about 20-25% of children in this age group will have an inaccurate tTG test result). Anti gliadin IgA and Anti- gliadin IgG antibody tests– These are used less often now because of high false positive and false negative results. These antibody tests have been more or less given up. Genetic tests – Genetic tests determine the presence of the gene HLA DQ2 or HLA DQ8 in an individual. 99% of all celiac disease patients carry one of these genes. A negative test result is helpful as it indicates absence of the gene, thus making it extremely unlikely for the individual to develop celiac disease. A positive result confirms the presence of the gene which only indicates that one is susceptible to developing celiac disease. It does not confirm or indicate the presence of the disease. In India, this test is available at reference laboratories and used essentially to exclude the diagnosis. It is important to keep in mind that intestinal biopsy is always needed to confirm the disease whether the serology (blood test) is positive or negative. Even if serology is negative, biopsy may still be needed in cases where the suspicion is high (either due to family history of celiac disease or due to some signs and symptoms). Many frequently asked questions about these blood tests have been answered in FAQs about diagnosis. 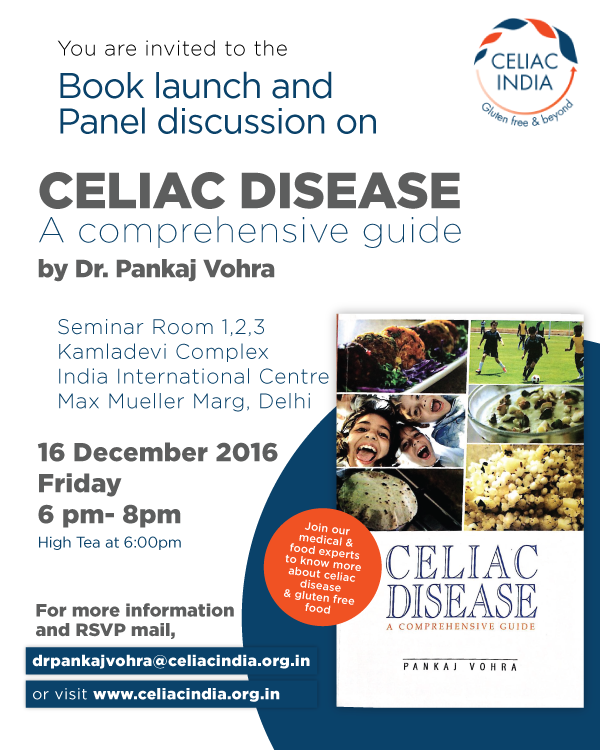 For any more questions, please write to us at glutenfree@celiacindia.org.in.